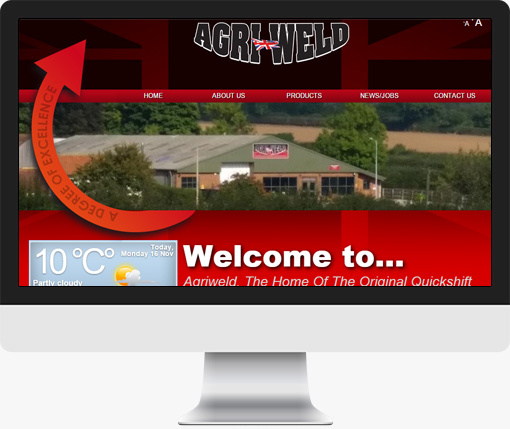 Agriweld UK are designers and manufacturers of industrial equipment. They needed a site to highlight their growing array of products and services that could easily be updated inhouse. A new website built for an existing client with the ability to update inhouse easily.